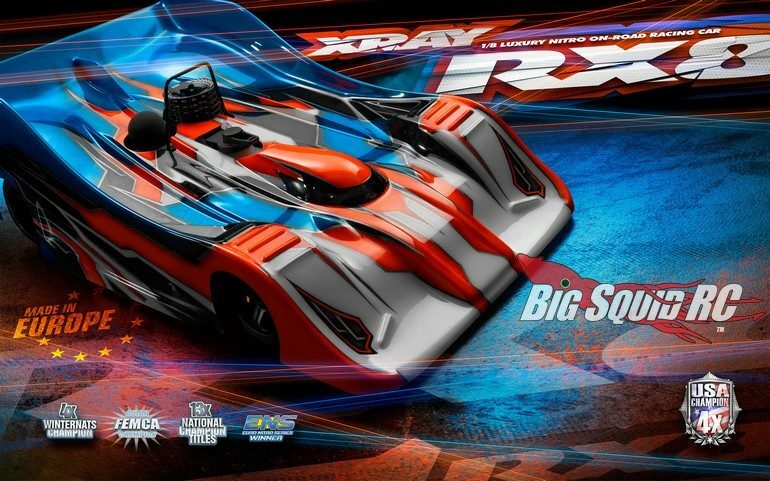 2018 Xray RX8 1/8 On-Road Kit « Big Squid RC – RC Car and Truck News, Reviews, Videos, and More! What is the fastest road course class that you can race on-road? 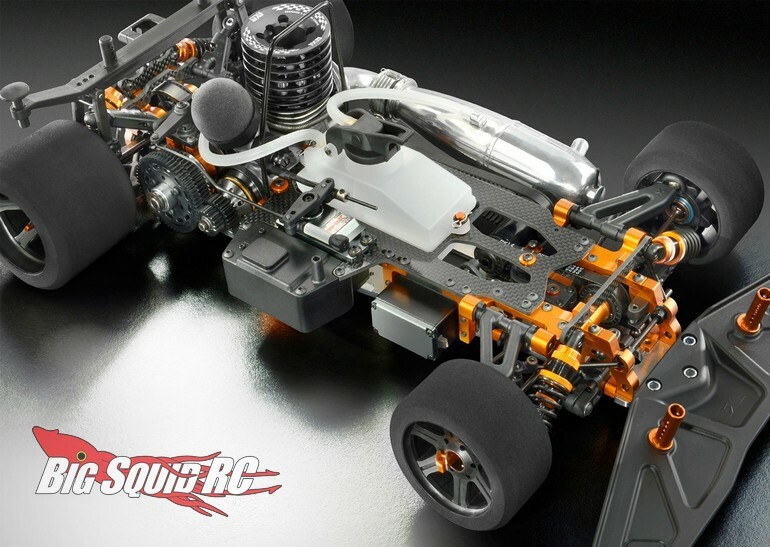 That would be the 1/8th scale 4wd nitro class. What is a good car for the class? One of the very best over the years has been the XRay RX8. For 2018 XRay has given the RX8 numerous revisions to lower lap times, as well as to increase durability. You can hit This Link to visit XRay’s website, or you can Click Here to read more XRay news on BigSquidRC.